Sell More by Showing Your Customers Some Love! 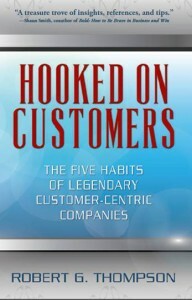 Bob's new book Hooked on Customers (April 2014) reveals the five habits of leading customer-centric firms. It has been hailed as "essential reading for CEOs, CMOs, CCOs, and other executives whose goal is to differentiate their firms through a genuine commitment to customers." 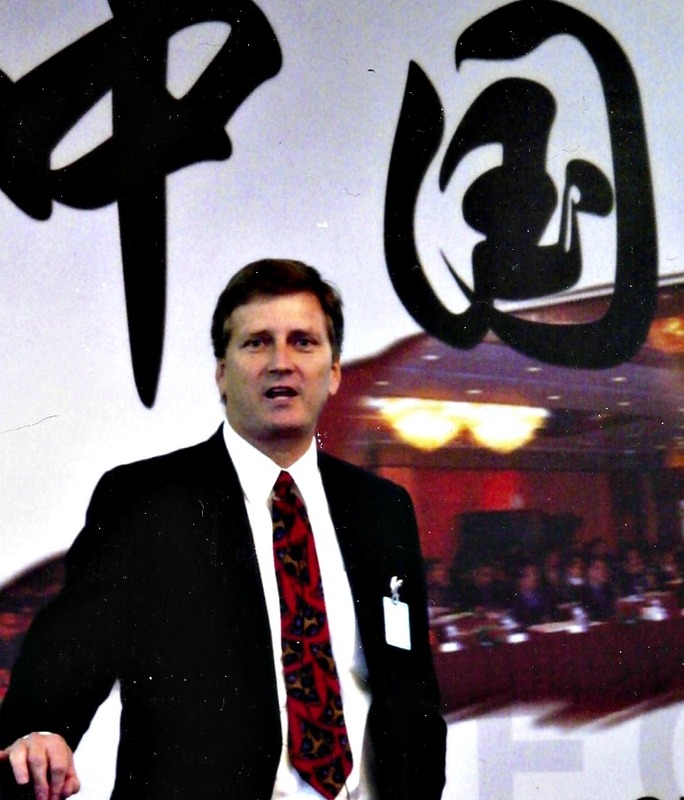 Bob Thompson is founder and CEO of research and publishing firm CustomerThink Corporation and editor-in-chief of CustomerThink.com, the world’s largest online community dedicated to helping business leaders develop and execute customer-centric business strategies. An author, keynote speaker and international authority on business management trends, he has been a thought leader in customer-centricity since 1998. Why Reps Can’t Sell. It’s the (Selling) System, Stupid! © 2019 BOB THOMPSON. All Rights Reserved.